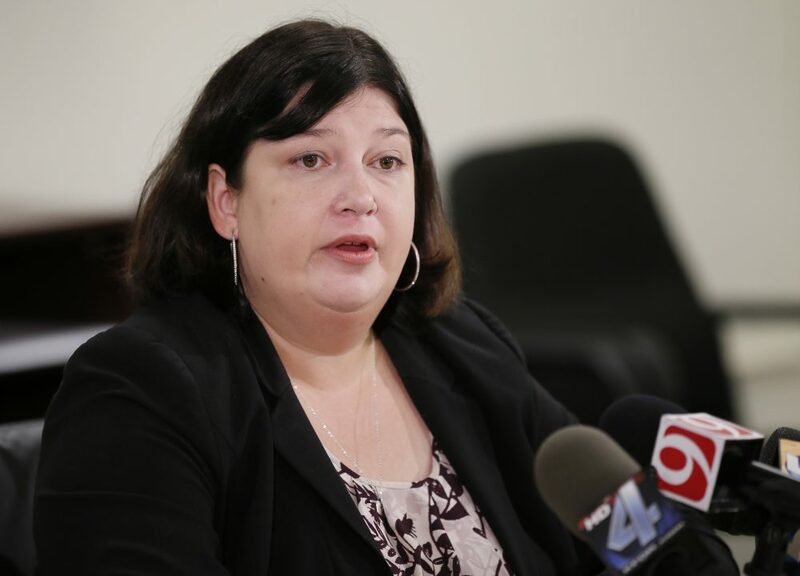 The superintendent of Oklahoma City Public Schools said Tuesday that the Trump administration's decision to end the DACA program will be "devastating" to students and staff in the majority Hispanic district. Here & Now's Jeremy Hobson talks with Aurora Lora (@OKCPS), who leads the state's biggest school system. This segment aired on September 6, 2017.